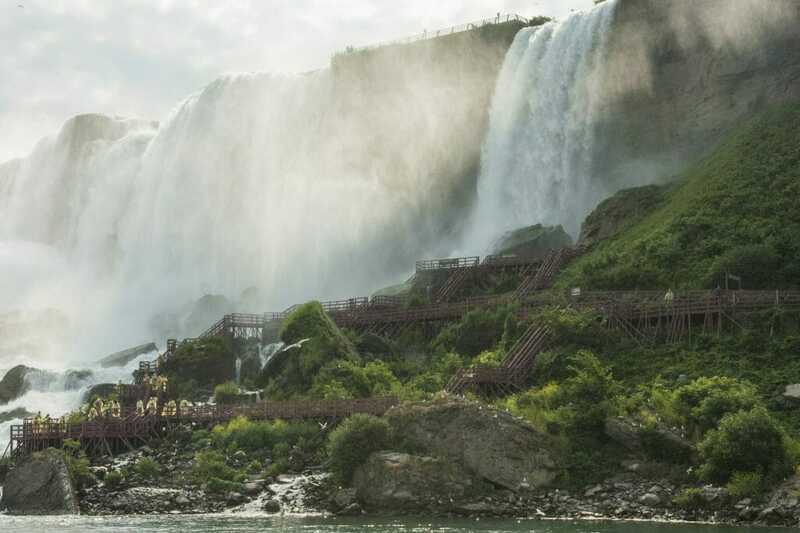 The mention of “Niagara Falls” invariably summons “Wish You Were Here” postcard images of thunderous cascades as millions of gallons of icy water plummet over a trio of rainbow-arced, mist-shrouded falls. The iconic Falls were created by the Wisconsin glaciation more than 12,000 years ago - the same forces that shaped the North American Great Lakes. 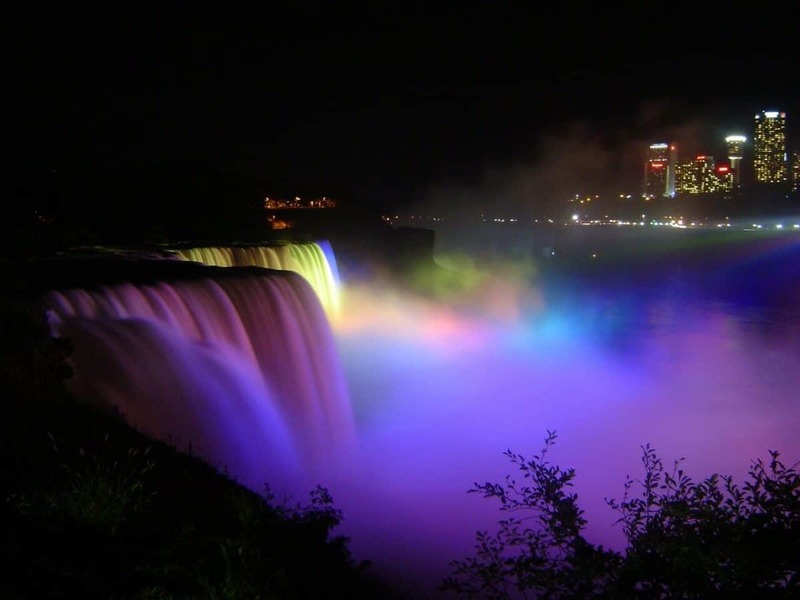 World-famous Rainbow Bridge affords enthusiastic visitors a spectacular view of the breathtaking “rainbow” over the raging waters, while the popular Cave of the Winds tour leads the dauntless into a wild and stormy Mist Zone just inches from the fury of Bridal Veil Falls. 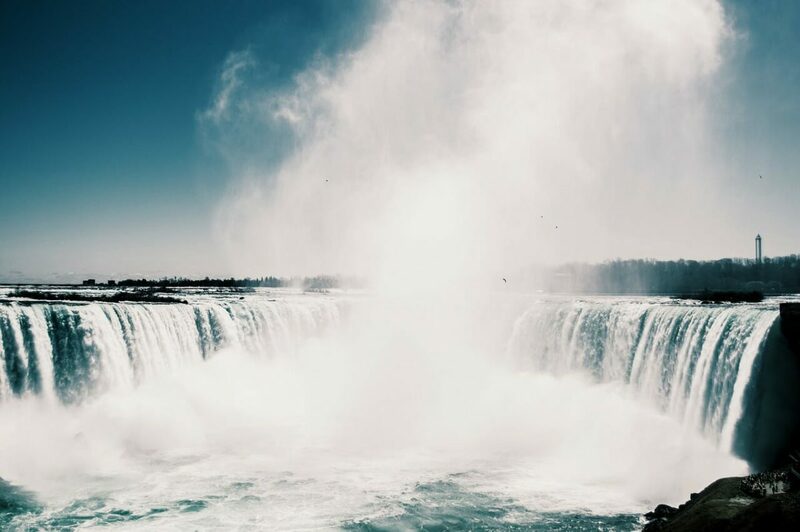 Student groups traveling to Niagara Falls State Park to experience this magnificent world wonder will also want to visit the quaint, nearby town and dedicate a portion of their excursion to exploring the beautiful surrounding region, rich in significant historic interest. 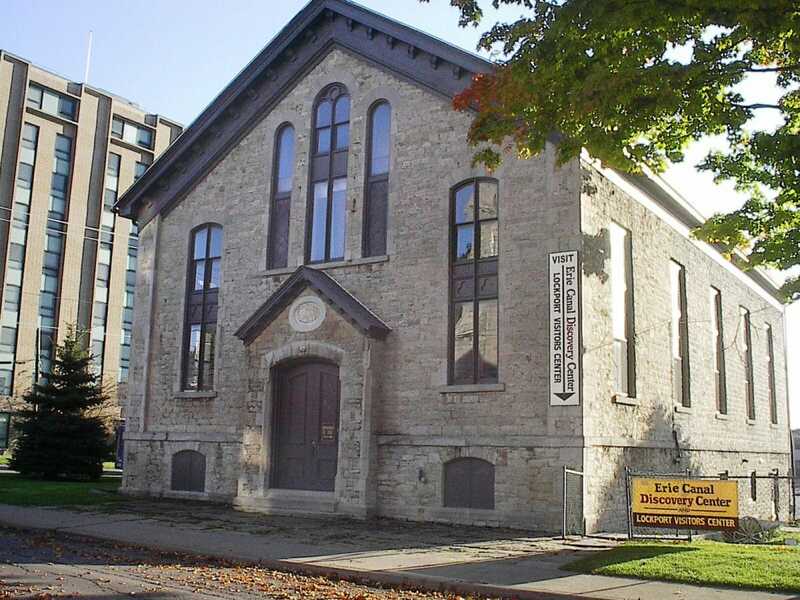 Boatloads of intriguing historic landmarks, fabulous area attractions, wonderful accommodations, miles of scenic trails and a variety of exhilarating tours by land, water, and air all await travelers to Niagara Falls, and promise the trip of a lifetime! Get ready to enjoy a seriously epic day at the Erie Canal as you and your group explore the Locks! 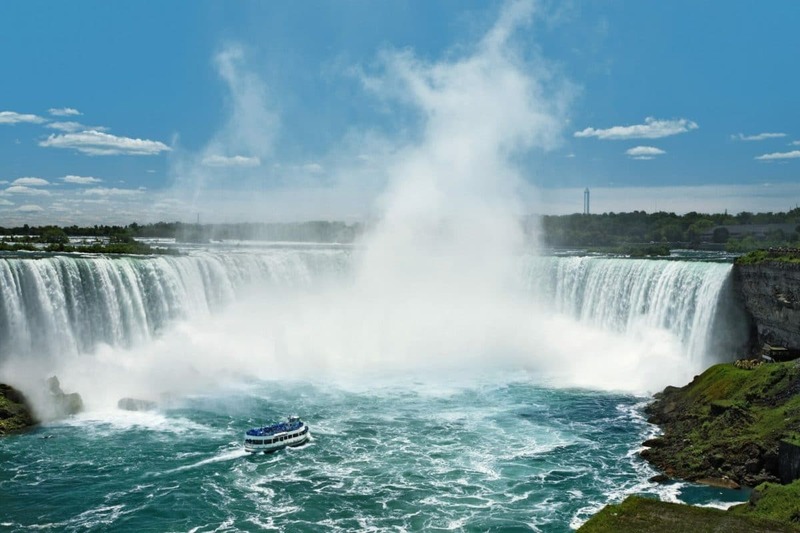 See one of the most awe-inspiring natural wonders of the world on this extremely fun 2-day Niagara Falls USA Getaway! Your Niagara Falls 2 Day Tip is designed to give every participant an experience that combines many of Niagara's most popular attractions.